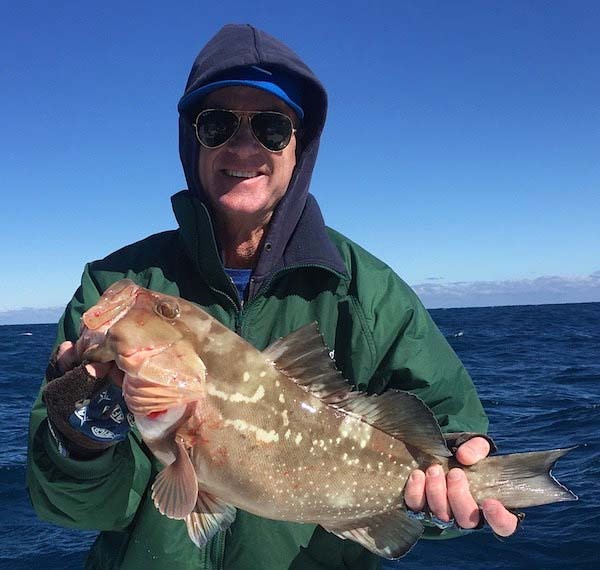 Grouper Fishing Miami… Capt. 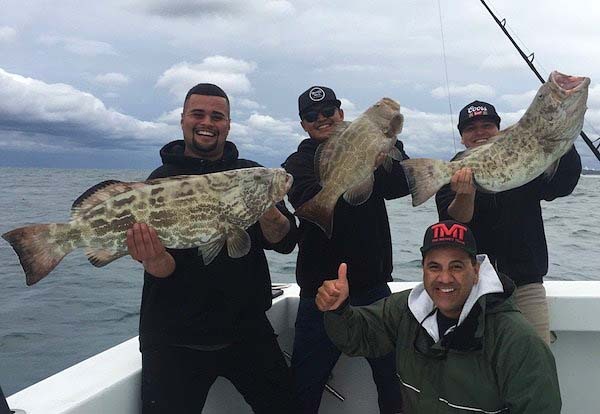 Manny is just tearing up the grouper fishing this month. December is the last month that we are allowed to harvest grouper until May 1st. 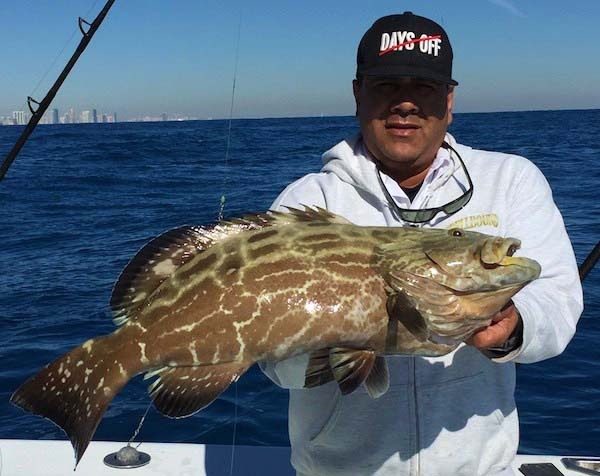 Although the best months of the year to target Grouper off Miami and Miami Beach are the winter months. Our state fishing regulations prohibit the harvest of most Groupers after December 31st. With the season closed until May 1st. For more information about Florida State fishing regulations. Capt. 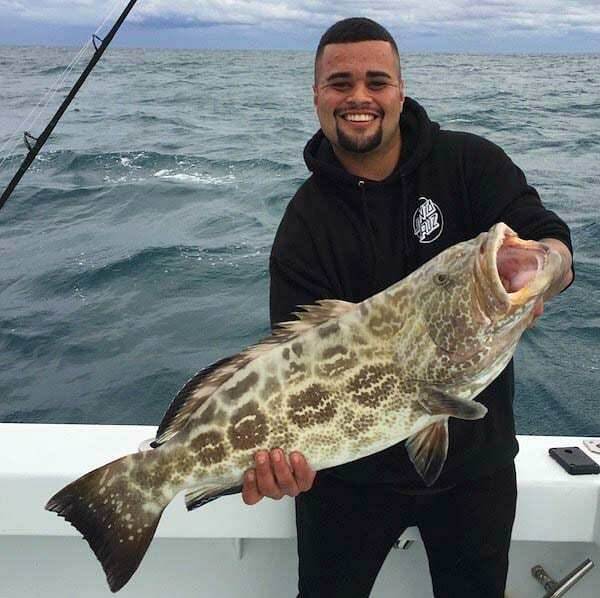 Manny is just getting after the groupers before season closes. Most of the groupers Manny has been catching are Black Grouper in the 20 pound range. With some a bit smaller and some almost 30 pounds. He has also caught a few nice sized Red Groupers and a large 60+ pound Warsaw Grouper. Along with the Black groupers I have also added a few Red Groupers and a Gag Grouper.